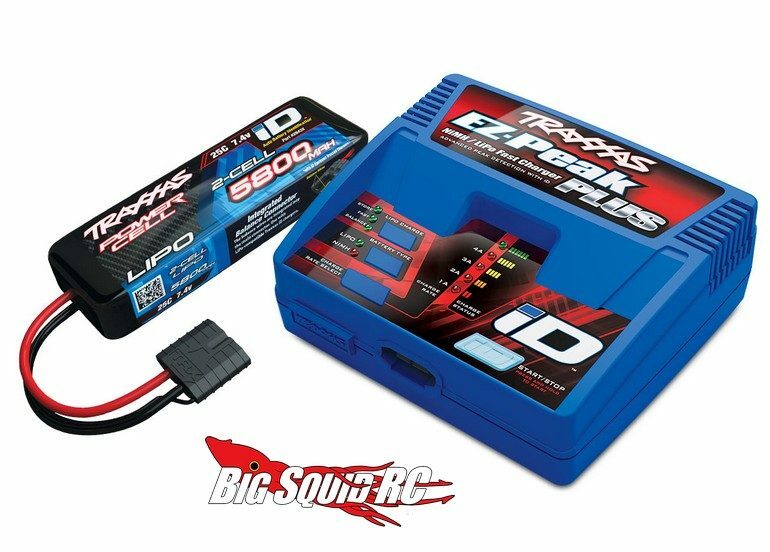 Traxxas 2s LiPo & Charger Completer Pack « Big Squid RC – RC Car and Truck News, Reviews, Videos, and More! New from Traxxas is a 2S LiPo Single Battery & Charger Completer Pack. Whether you are upgrading to LiPo power or simply looking to save some cash on a combo, the completer pack should come in handy. The pack comes with one 5800mAh 2S LiPo and an EZ-Peak Plus Charger. This combo should work great for a bunch of different 1/10th scale applications and is priced at a 12% savings compared to buying them separately. Pricing for the pack is $99 and it has a part number of #2992. To get more details just use This Link to head over to the official Traxxas website.